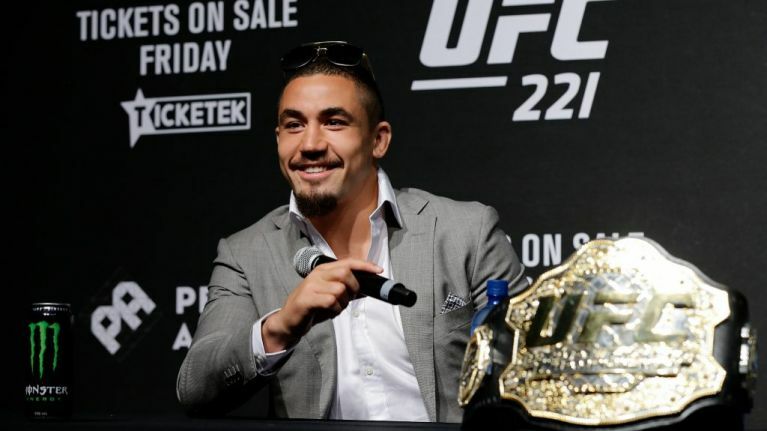 Australian UFC Champion Robert Whittaker was forced into abandoning his title defence at UFC 234 due to a freak, life-threatening hernia injury. 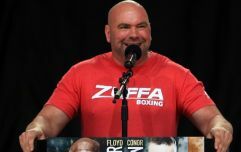 He was due to faceAmerican Kelvin Gastelum in the Octagon at the Rod Laver Arena in Melbourne, but the bout was called off in the early hours of the morning after Whittaker experienced issues on Saturday evening and subsequently underwent surgery. Dana White's graphic description of the injury is enough to make some people gag. "His bowel and his intestines poked through a hole,” the UFC boss told the Australian Associated Press. It's just the latest in a series of episodes of bad luck for Whittaker, who had to duck out of a title defence in Perth 12 months ago due to illness and injury, and suffered a broken hand in his last bout with Yoel Romero in June 2018. Whittaker's manager said the fighter first complained of pain at around 6pm on Saturday. “Rob said he was a bit bloated and a little bit tired which is not uncommon when your are going through the process they are going through, reloading and putting some food back in your body,” Titus Day told AAP. 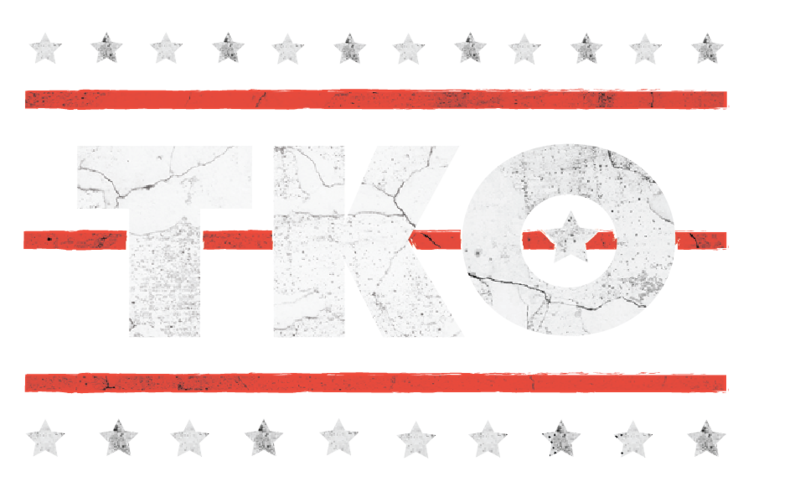 “We said we’ll call the UFC doctors and shortly after that he started vomiting so everyone was alerted and was at his room and it was monitored from there until it got to the stage at about three in the morning where he was taken to hospital."